VPR Brands, LP announces the launch of its new online vaping mega store www.vaporstoredirect.com In conjunction with the opening of our new on site retail location in Fort Lauderdale, FL – The Vape & Smoke Store. 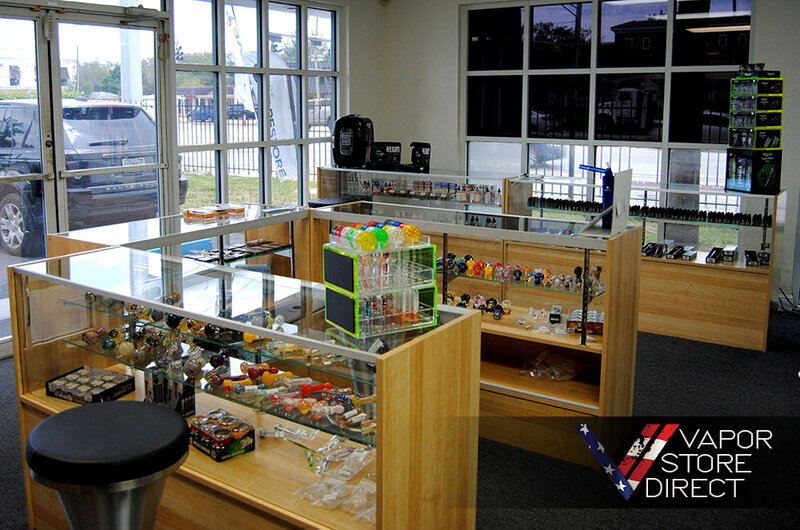 The Vape Store Direct will be offering all of the e-cigarette, e-liquid and vaping products available in our brick and mortar store online for both wholesale and retail customers alike. The company has made sure that the diverse array of products can be a one stop shop for vape shops, smoke shops , and head shops as well as any connoisseur that is on the market for the latest in smoking & vaping accessories. “Our new website mall is a natural extension of our product offering which will catalog and offer for sale all of our brands along with the top selling brands in the industry across all categories from vape to smoke and more. In addition to shipping from our warehouse, we have supplier relationships with the largest distributors in South Florida as well as across the nation to drop ship orders directly from their warehouses and out of their stock in order for us to capitalize on their inventory thereby saving time and money,” says Kevin Frija CEO of VPR Brands LP. “Our team has put together a great assortment of products offered in our brick and mortar store, from an amazing selection of vape products to the best in glass and smoking accessories. The launch of our new website www.vaporstoredirect.com will be a great one-stop shop for many customers as well as resellers in an easy to navigate, user-friendly environment. www.vaporstoredirect.com will be a well diversified online storefront and updated often with the latest and greatest products,” says Dan Hoff COO.